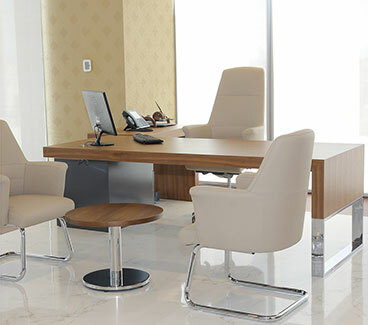 IM Office by Intermetal has been designing and manufacturing resilient office furniture that meets the needs, specifications and budgets of our customers. 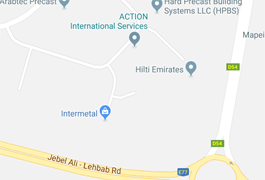 We offer a full range of ergonomic seating, modular and flexible workstations, desks, tables, height adjustable furniture, storage solutions, conference and meeting room tables. 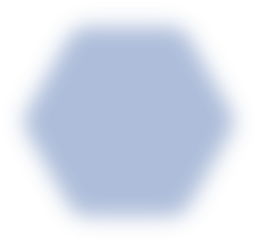 A highly experienced Design team understands that the way we work is constantly changing and continue to explore new shapes, finishes and manufacturing methods to create furniture that is easy to assemble, move and evolve with your company. Intermetal supports customers by providing space planning to ensure the furniture inspires your employees, maximizes the office space and that contributes to increase productivity at work. 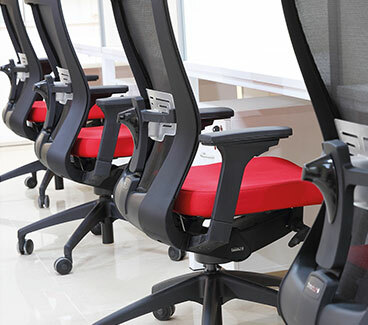 We offer a large selection of task chairs, executive chairs, ergonomic chairs, visitor chairs, conference and meeting room chairs, stacking and nesting chairs that are available in a wide range of sizes and materials. With in-house upholstery, our multi-functional collection provides fully upholstered chairs, mesh chairs and leather chairs. Intermetal provides stylish, functional and adaptable desk systems. Offered in a variety of materials and styles, all are tested for strength and durability. We offer a wide range of leg options, desktop shapes and sizes, height adjustable, partitions and screen dividers and front modesty panels to accommodate individual working requirements. Maximize your workspace with functional, well designed and stylish workstations that accommodate various working styles. Options include 2 Seater, 4 Seater, 6 Seater or multiplied to meet your office needs. 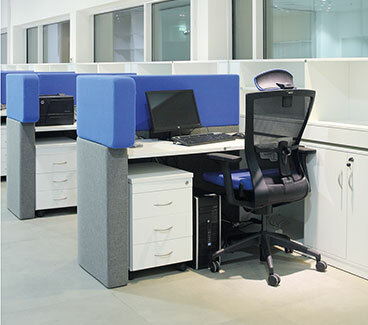 With a wide range of materials and finishes to choose from, each workstation can be complemented with storage and seating options that best fit the task at hand. Intermetal provides conference, training and meeting room furniture to suit your business needs. 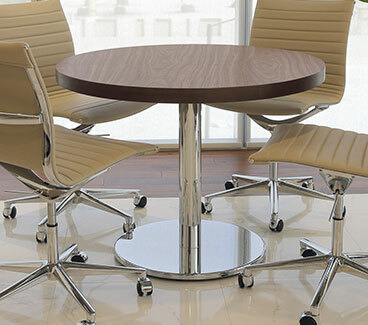 From small meeting rooms to large conference rooms, our collection includes Boardroom Tables, Conference Tables, Modular Tables, Training Tables, Folding Tables, Flip Top Tables and Fixed Leg Tables. Added features include modesty panels, cable management systems and table trolleys.